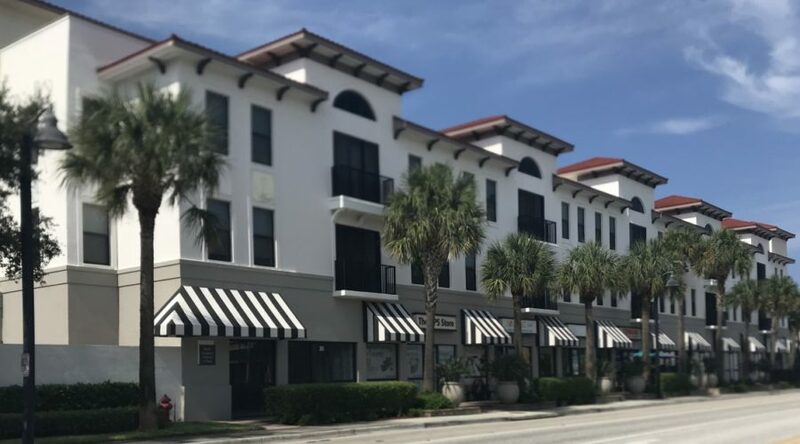 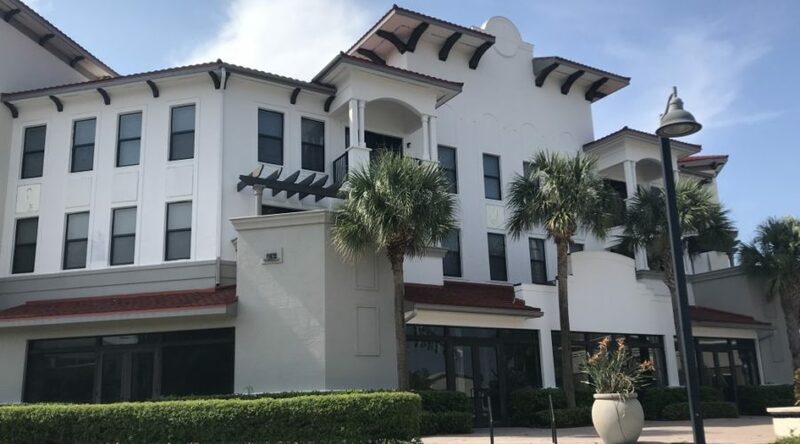 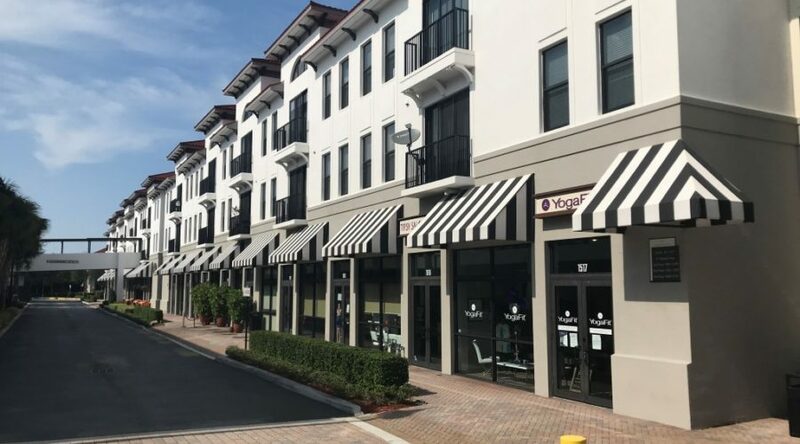 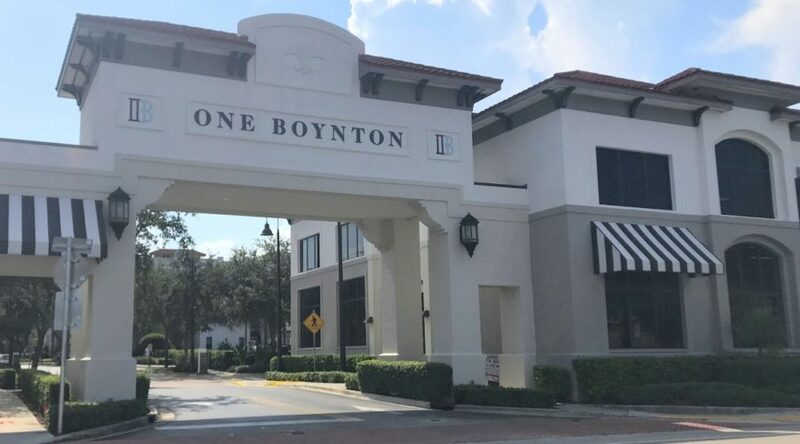 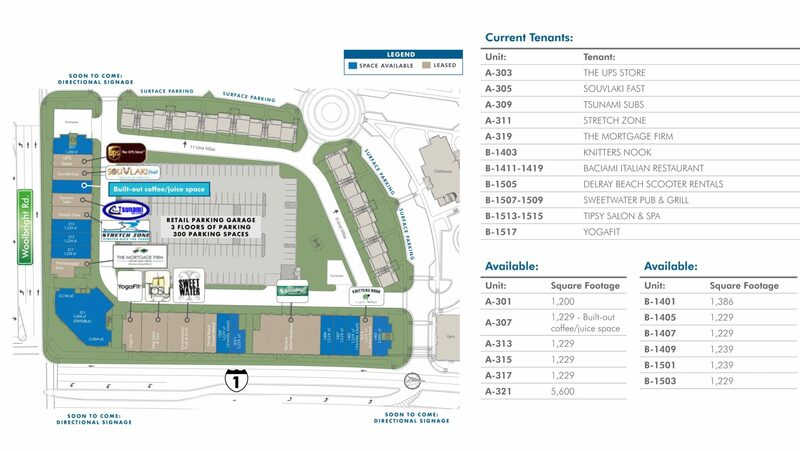 One Boynton is a wonderful mix-use development featuring 42,256 SF of retail, office and restaurant space along with 494 luxury rental residential units and a 300 space parking garage. 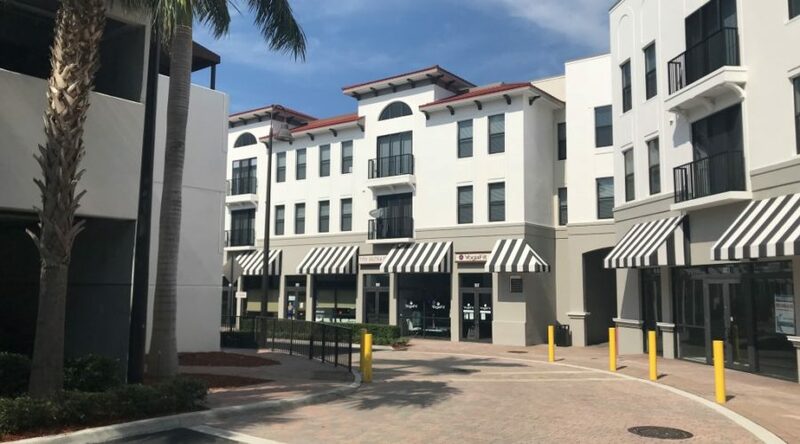 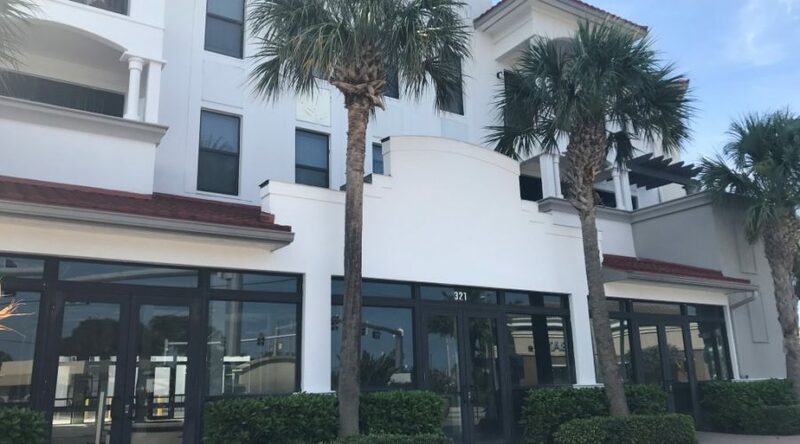 It is ideally located at the NW corner of Woolbright Road & Federal Highway/US-1; ground floor retail space with US-1 and/or Woolbright Road frontage is available. 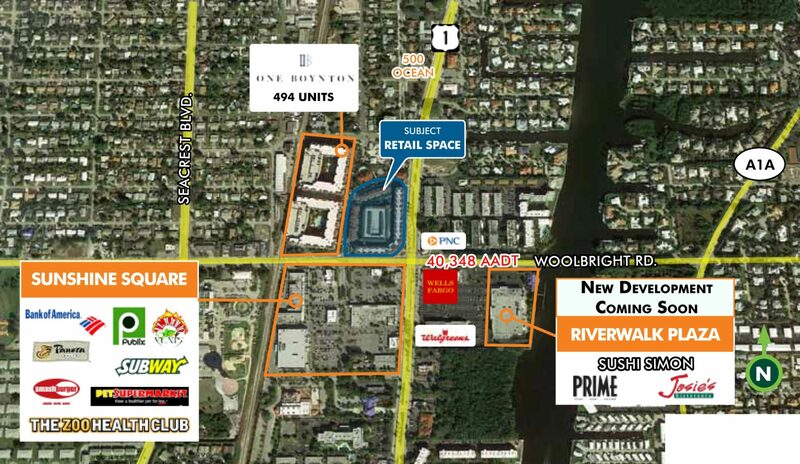 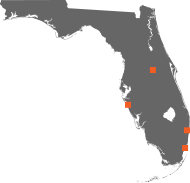 For additional leasing information, please contact Nicole Fontaine at (561) 869-4350.